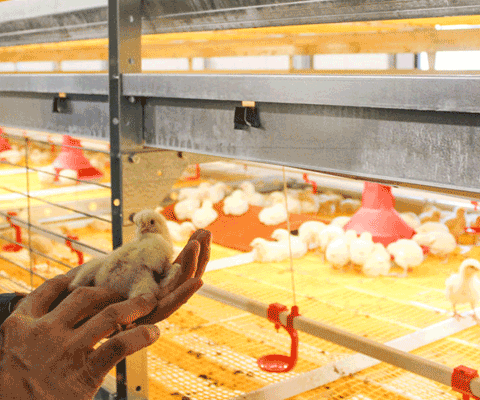 Systems from Jansen Poultry Equipment for the breeder sector are designed with the goal of producing the maximum number of eggs with a high hatching percentage. 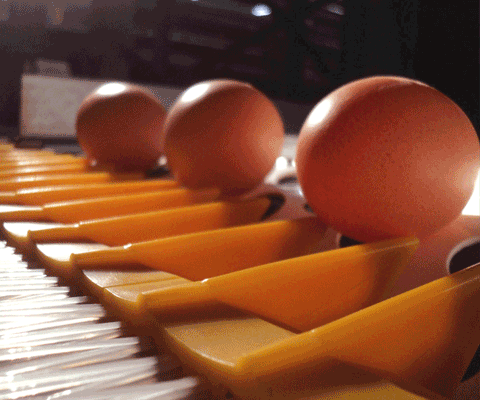 Hygiene, nest acceptance and careful handling of the eggs are essential factors for good production. 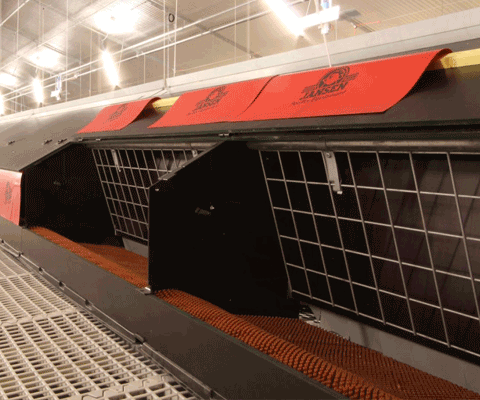 Jansen Poultry Equipment offers a total concept for maximum production of broilers with outstanding meat quality. 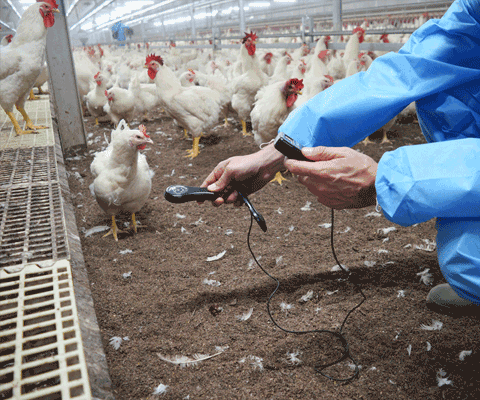 Both the BroMaxx colony system and the various harvesting methods result in efficient, labour-saving broiler production. Emission systems from Jansen reduce fine dust, ammonia and odour with minimal energy consumption. This is the only way to reduce the entire carbon footprint.